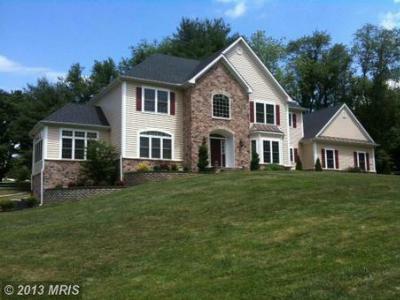 The Candlewicke neighborhood offers some of the finest Luxury Homes for Sale in Sykesville, MD, MD. 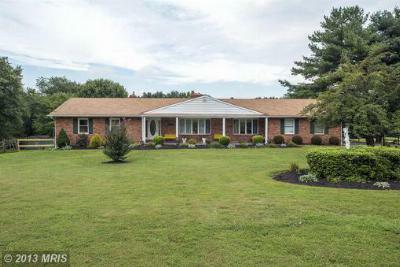 Located by Piney Run Park, homes here offer incrediable views, tons of room, great neighbors and top notch schools that are close to Washington DC and Baltimore, with quick access to Rt 70 via Rt 97, while retaining the slower pace of a semi-rural community. Enjoy the view from one of 3 covered porches or sitting by the pool of the over 5 acres that surround this beautifully updated 2-story rancher. A lot with a too-be-built custom home. This is the last available lot in the highly desireable Piney Run Farm community.